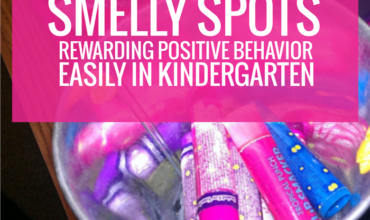 While I think using a classic game like bingo isn’t always super effective – I do think you can give it a twist and make it worthy of small group time. 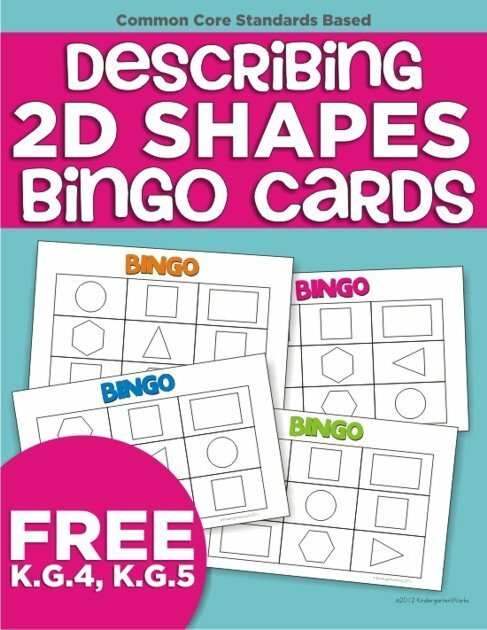 Here is a free describing 2D shapes bingo game I created. Students will cover the shape that matches the description called out by the reader. Normally, I am the “caller” the first time we play. I pick a shape card, describe it’s features and they cover the matching shape. Then we take it to another level. The goal of the standard isn’t for them to hear the description and be able to identify the matching shape – it’s for them to describe the shapes, right? My kinders take turns being the “caller” and they describe the shape to the other players. It’s great for small groups because you can more effectively target what concepts of a shape may be challenging to a student. K.G.4.a Describe two-dimensional shapes to identify their various attributes, including vertices, sides, corners, and length of sides. 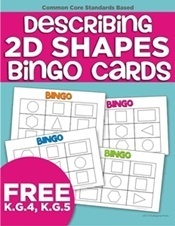 Get the Describing 2D Shapes Bingo Game for free below by entering your email address. I’ll send it to you right away! 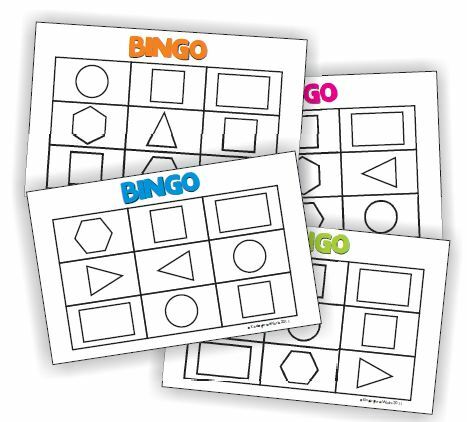 Free printable bingo game to describe 2D shapes. 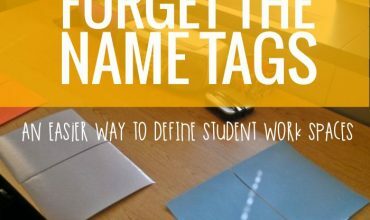 Easy calling cards - students can take turns being the caller! You've got it! Check your email for your Describing 2D Shapes Bingo and be on the lookout for my weekly emails. 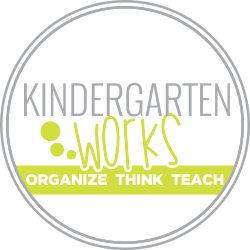 Keep reading this blog for more fresh teaching right now.